I am deeply concerned about climate change, the protection of human rights and social justice issues, both internationally, and within Australia where I live. 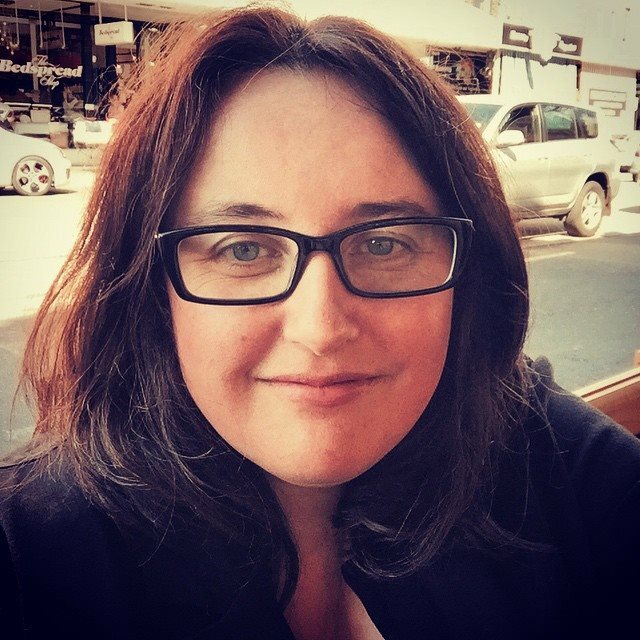 I joined the Victorian Greens in 2010, and had previously been a member of the Australian Democrats, and I have extensive experience in political campaigning at all levels of government in Australia for progressive parties and independent candidates. I have a keen interest in electoral analysis/psephology and in how best practice campaign strategies and tactics can empower individuals and local communities. Professionally, I work in IT with over 15 years experience in systems engineering and systems administration roles, and have been the technical lead on several major Scientific and High Performance Computing projects, and have skills in Linux, data management and databases, virtualisation, storage and high performance interconnects. I have a Bachelor of Science from Monash University, a Master of Technology (Business Systems) from Swinburne University of Technology, and am currently studying a Masters degree in Applied Statistics at Swinburne.